All hair styling for this feature provided by Imogene Wilson, owner of Alchemy, the Salon. New beauty salon receives boost from Fairfield Grant. 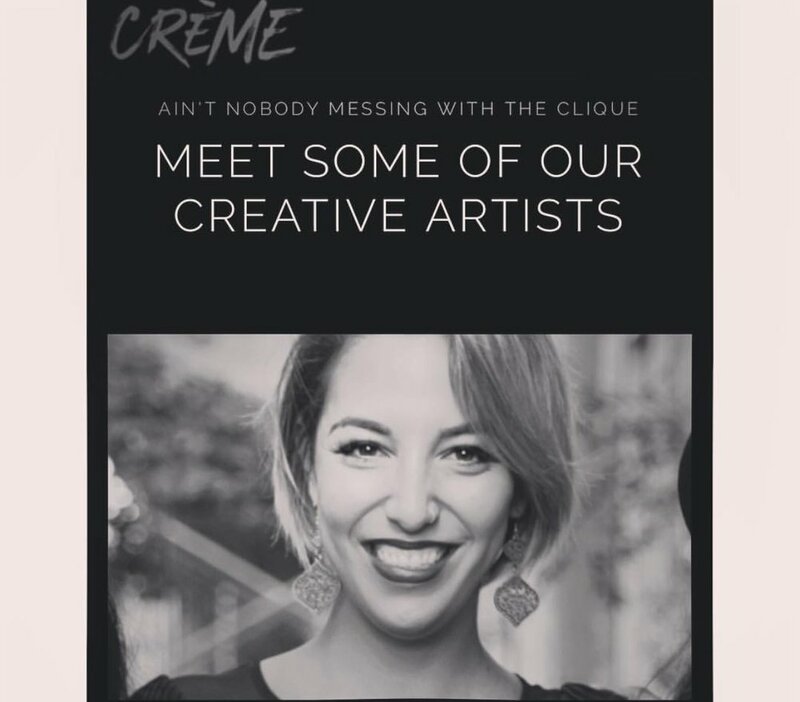 Owner of Alchemy, the Salon, Imogene Wilson, joined forces with Get Creme- an on-demand hair and makeup company for an editorial photoshoot and became a creative artist for their team. Check out our most recent ratings on yelp! on the cover of Fairfield Magazine! Check out the link to see the full article. 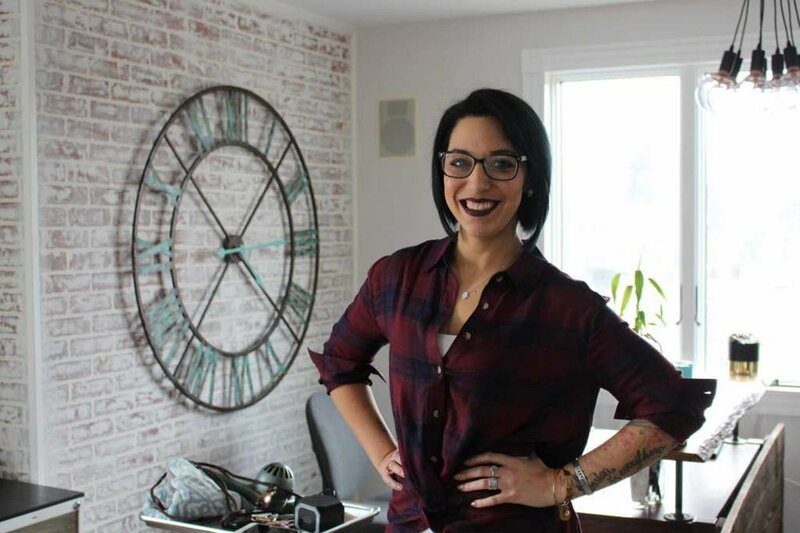 Owner of Alchemy, the Salon, Imogene Wilson relocates to a larger space in Downtown Fairfield! Check out the link to see the full article.